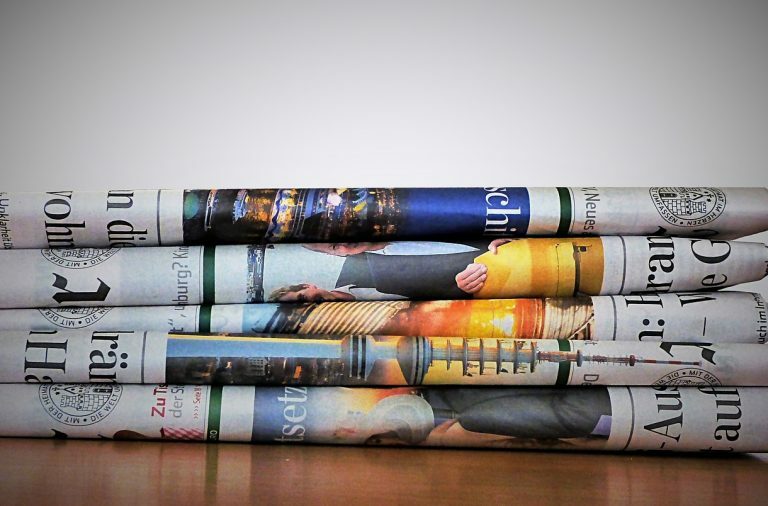 As a group of ex journalists with years of experience in the digital PR industry, we’ve distributed and received thousands of press releases on a daily basis. 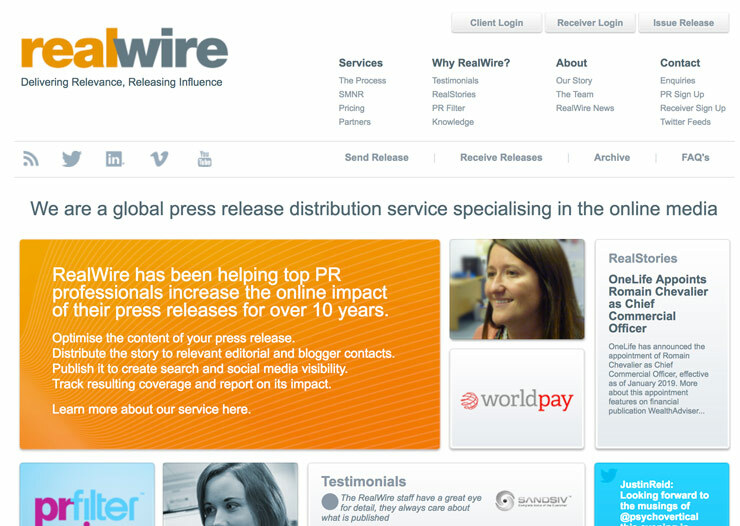 Here’s our comparison of the top newswires services for distributing your press release. So you’ve got something awesome and you’d like to give it the attention it deserves: spreading the word far and wide. 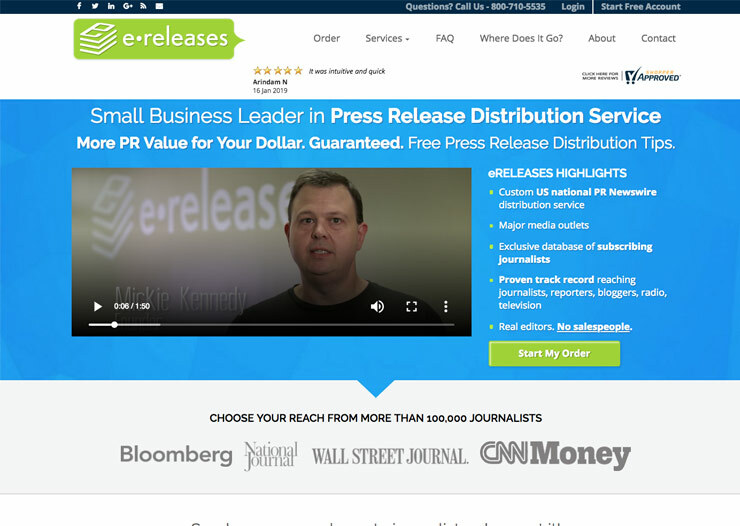 To do that you not only need a great press release, but a great distribution service. They need to be connected to the movers and shakers in the industry, and highly-skilled at giving your press release the chance to receive decent coverage, recognition and fanfare. If you’re got your press release ready and are looking to get it distributed as quickly as possible with minimum fuss, you’ve arrived at the right place. Our decades of PR experience will serve you well as we highlight the best distribution services that can cater to your needs. One small disclaimer before we get to the good stuff though: distribution services are undoubtedly useful tools, as long your press release is effective and tantalising. It’s basically a sales pitch to journalists who are looking to write a catchy article that garners public interest, so it needs to be interesting with a unique hook that sets it apart! Remember that distribution services do not normally guarantee you’ll get a story published, but they will ensure your press release reaches the media you’re targeting. Here are our top 13 carefully chosen picks from the highly-estemeed agencies worthy of your attention. Let’s get into it… in no particular order. Pressat don’t take the shotgun approach of firing in all directions and hoping your press release falls in the hands of those who’ll read it. They hate spamming, so approach things in a much more targeted fashion, using well-established methods to hone in those who are most likely to be interested in what you have to say. They’ve got an opt-in subscriber list over of 33,000 members, with a range of customised news alerts from journalists and editors to analysts and bloggers. 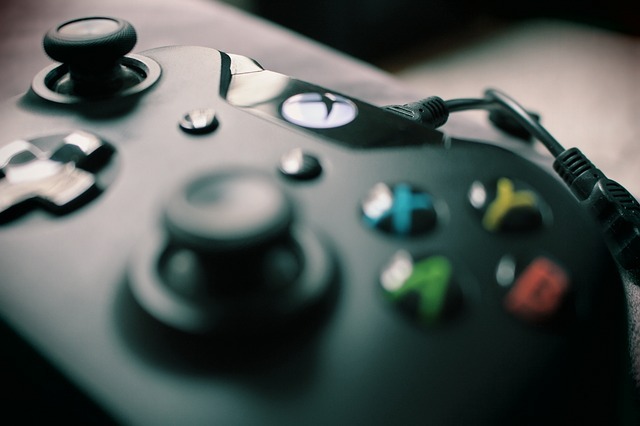 All press releases are sent to major news organisations across the world as well as being syndicated to Bing News, NewsNow, Thomson Reuters and Dow Jones. If your business has the time to develop a substantial PR campaign with a customised approach then Pressat are an excellent choice, and are likely to get your the coverage you’re aiming for. 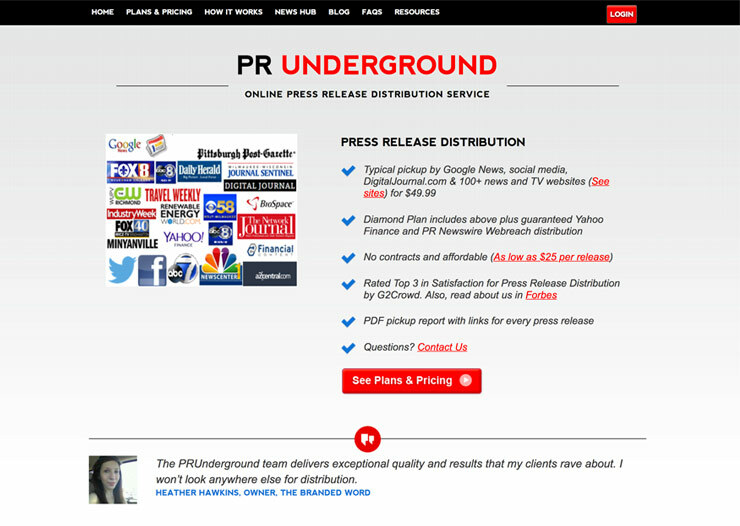 PR Newswire are top dog in the industry and more widely-known than any other press distribution service. As far as journalists are concerned: they’re the authoritative old guard. They cater to more over 4,000 websites, almost 3000 media outlets and more than 550 news content systems, so their network ecompasses a huge spectrum. Their network also has almost 40,000 PR Newswire for Journalist members from over 9,000 different media organisations. You can consider them the gold standard. PR Web are superb for those on a budget that are targeting online outlets. You can pick and choose the precise sectors you want to target which enables you to keep costs down by choosing sectors that will give you maximum impact for what you need. They’ll help your to increase the visibility of your content across the top search engines from Google to Yahoo! and Bing, and will permanently host your press release on PRWeb.com, which will help for SEO purposes. 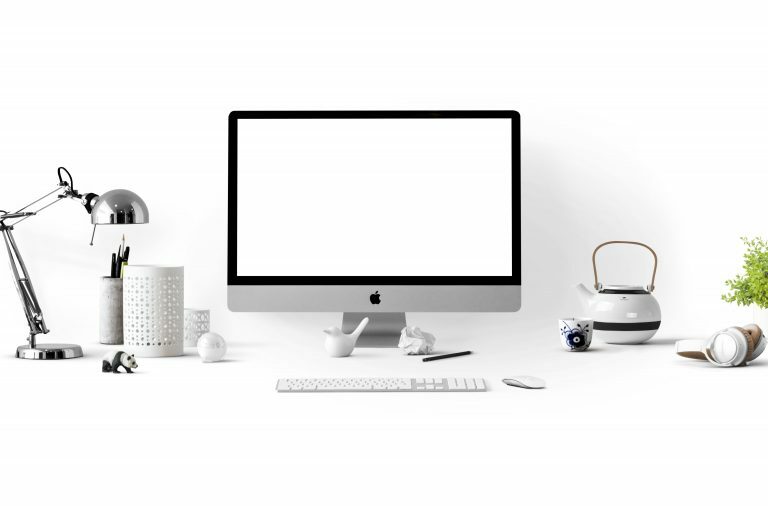 This agency has the biggest online distribution and your press release has the potential to be sent to over 30,000 bloggers and journalists, although in reality you’ll only be targeting those in secotrs which are worthwhile for you. 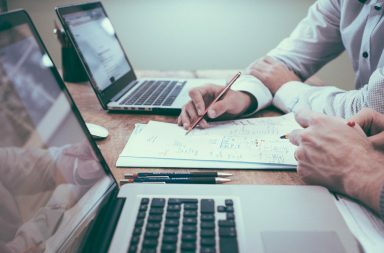 Their competitive pricing is a great advantage for small businesses who’d like a low-risk way of achieving their PR goals. This agency send out your press release (of up to 400 words) to one industry list that you specify, and guarantee they’ll get you postings on 75 different sites. They offer wire distribution through Associated Press, which is based in the US and has the potential to reach up to 30,000 journalists. 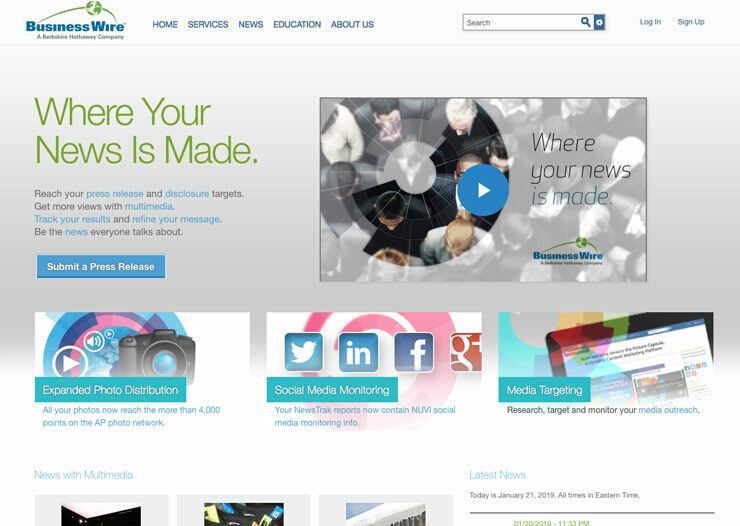 Additionally, like PRWeb, your content will be stored in PR Newswire for Journalists. E.Releases are a good choice for businesses who want the peace of mind that for their money, they’ll definitely get some exposure, and this is one of the things that sets them apart. Unlike E.Releases who limit your press release to 400 words, RealWire let your press release go on for as long as you’d like: great, but obviously more is not always better, and rambling, verbose content won’t get you far. You can choose from their massive list categorised by industry and location to hone in on the relevant area you wish to target. They also allow up to three images to be included with your press release, in addition to three documents that can highlight any links you have. 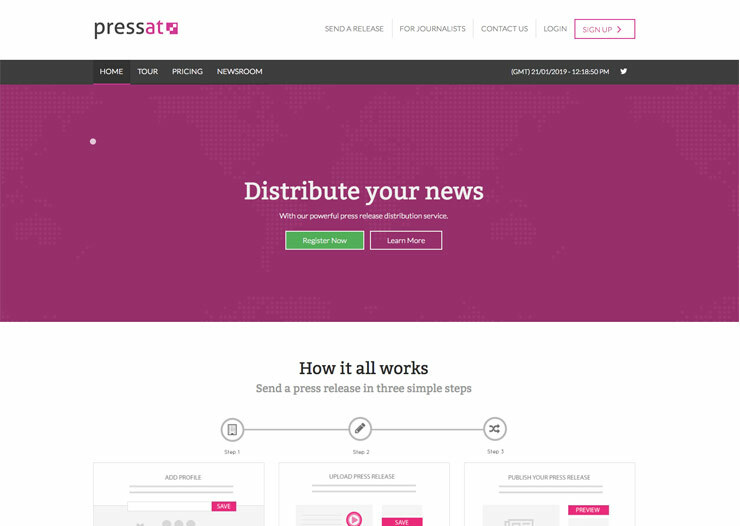 Distributing through M2 PressWire, they also give you the option to be indexed by Google News as well as other aggregators and different search engines. They’re UK centric, which makes them ideal for small, UK businesses looking to make their first foray into the world of PR. 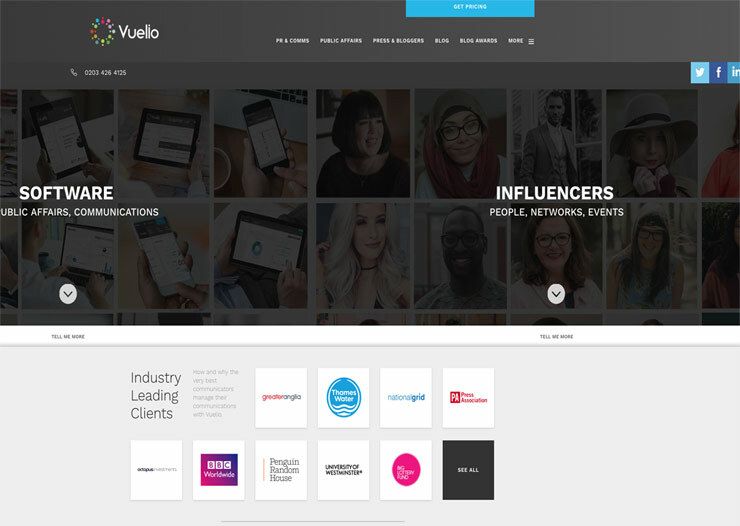 Vuelio will ping your release to over 3500 of the most popular news websites and aggregators. Plus, their service after the fact is great too, with them providing follow-up reports on how your press release has performed. You have the chance to get it distributed across all major wire services throughout the UK and in Ireland too, which helps to ensure your content will not only reach new media platforms but traditional ones too. 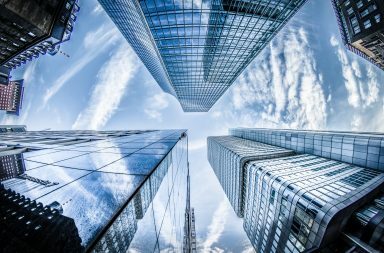 As Vuelio deal with big name clients, their price matches their clout, therefore they’re more suitable for bigger companies… with a bigger budget. 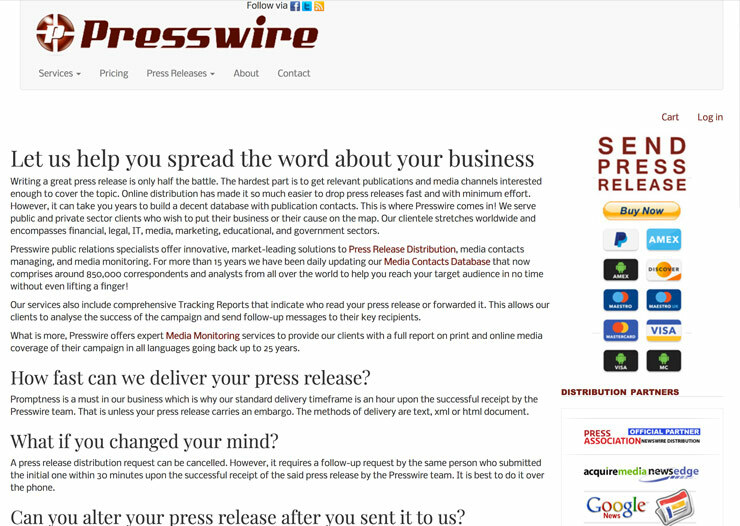 Presswire pride themselves on being more of a bespoke service that will ensure your press release reaches the hands of the journalists who are most likely to be interested and publish a story on it. The way they achieve this is by tailoring a unique series of lists taken from their media database, which is said to contain over half a million contacts across local and national newspapers, magazines, TV, radio and online networks. Your press release can be sent out via their website if you register with Presswire, or directly if you drop them an email. Choose between HTML or pure text, and the option to embed videos or images is included in the price. 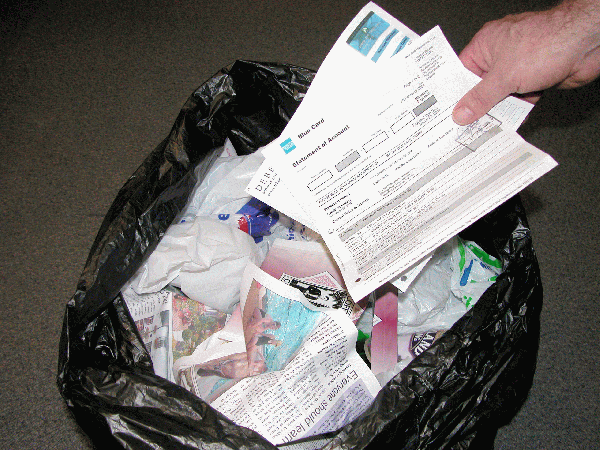 They’ll even test your press release to ensure it doesn’t end up heading straight to the spam box. All of this customisation and added extras without further cost are fantastic for small businesses. You will end up spending a bit more, but at least that guarantees your content will get to those most likely to write about what you send them. ReleaseWire offer bargain-basement prices to those in the US. For the price, you’ll get syndication to over 350 different US-based online media sites, and your press release will be distributed to journalists from Associated Press as well as being submitted to a number of search engines. You’ll also have the option to bundle photos, video and audio with your release. 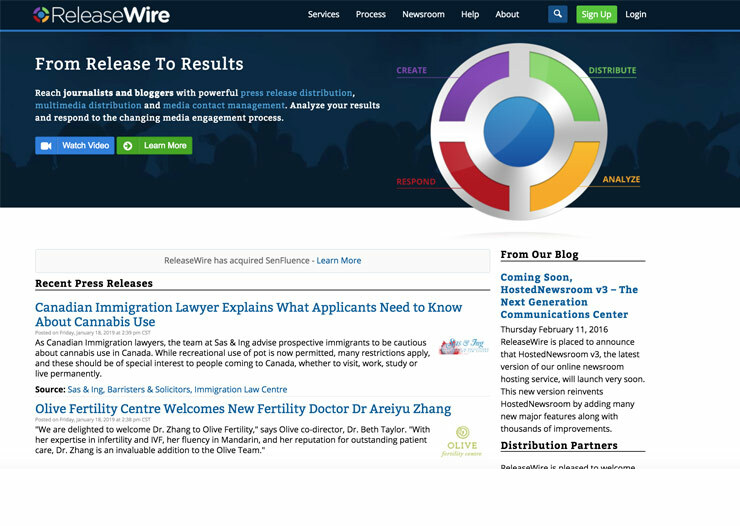 If you’re a US-based startup company that hasn’t got a lot of capital to play with, ReleaseWire are an ideal solution for you to get started with your first press release and still have the potential to receive a decent amount of coverage. This agency have patented their network, and can distribute through a network of almost 90,000 different media outlets in over 160 countries. You have the option to choose from 193 different industry and trade categories and can reach a world stage in more than 20 different languages. The breadth and scale of this service gives your press release the potential to reach a range of different mediums, from digital to print and TV newsrooms to individual journalists. With a network that can get your press release in the hands of website editors, financial reporters, news syndicators, bloggers, and those with social media networks, there’s a huge scope that can be realised. 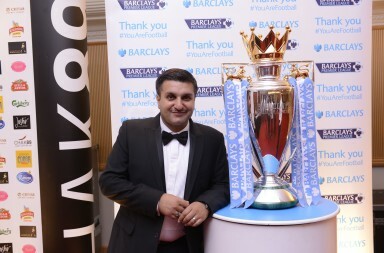 Business Wire are great for B2B serving companies that veer towards the corporate side of things. This agency takes a bit of a different approach to the more traditional methods of distribution. 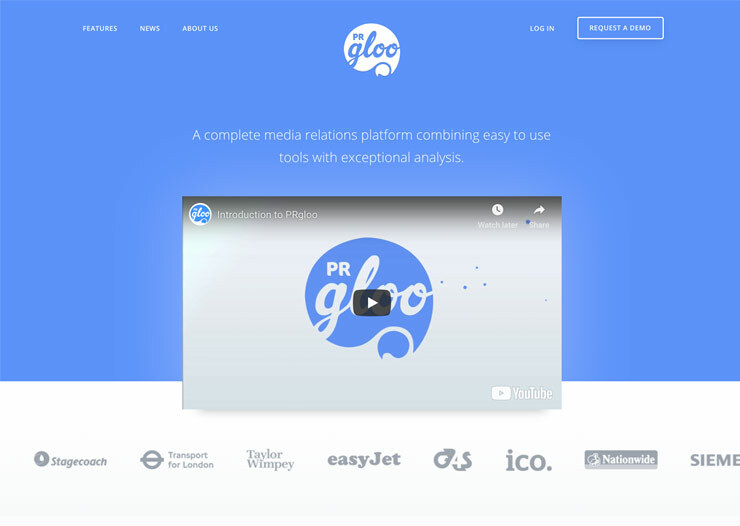 Instead of being a dyed-in-the-wool PR distribution agency, PRGloo is a whole platform within the world of media relations, and combines a number of tools with expert analysis. They have special software and systems that will devise content for you, distribute the news stories they create, and report back to you on how well they’ve done. If you’re looking for an all-in one solution that handles the whole PR process for you, then this is a stellar choice that goes above and beyond merely distributing press releases. However, if all you want is to get a press release out there, this company may be excessive for your needs. For their entry price, you’ll get a single release sent to Google News with the potential to be published across 80 major websites from Fox to CBS and ABC. This price also includes distribution across social media with a post uploaded to DigitalJournal.com. Plus you’ll get SEO optimisation included in the price, which is excellent if you’re not already au fait with SEO practices. PR Underground are a fantastic pick for small companies on a tight budget, but you do have to ensure you give them a killer story with a great hook: as the major companies receive a huge number of releases and yours really needs to stand out from the crowd. Their initial package offers a two-day turnaround for a news release to appear on major search engines from Google to Bing and Yahoo, and will also be sent to over 50 premium news sites. You’ll also get to include up to five categories from various industries, and can attach four documents or images. Plus, you’ll be give the option to access statistics which help you measure how successful your press release has been. 24–7 Press Release are a good option for smaller companies: cost-effective with a lot of bang for your buck. 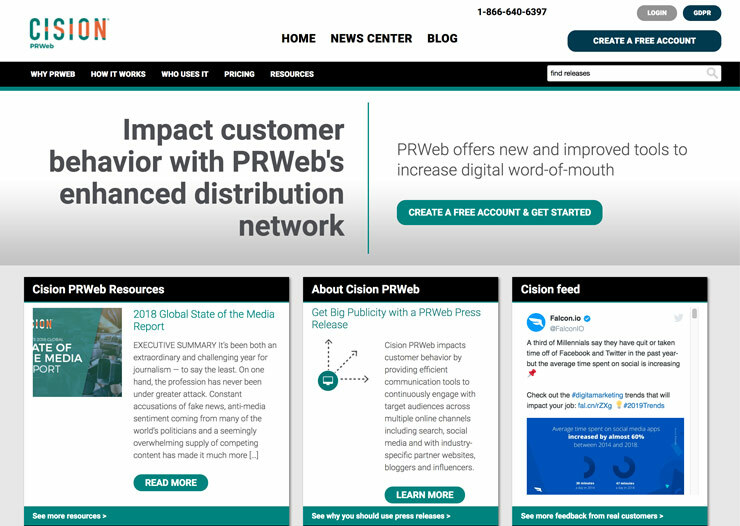 If your initial release ends up doing well, then you can up your game with their addons that will give you premium options that link to PR Newswire. Plus, their transparent pricing ensures you know exactly what you’ll be getting. They really are a fantastic agency. 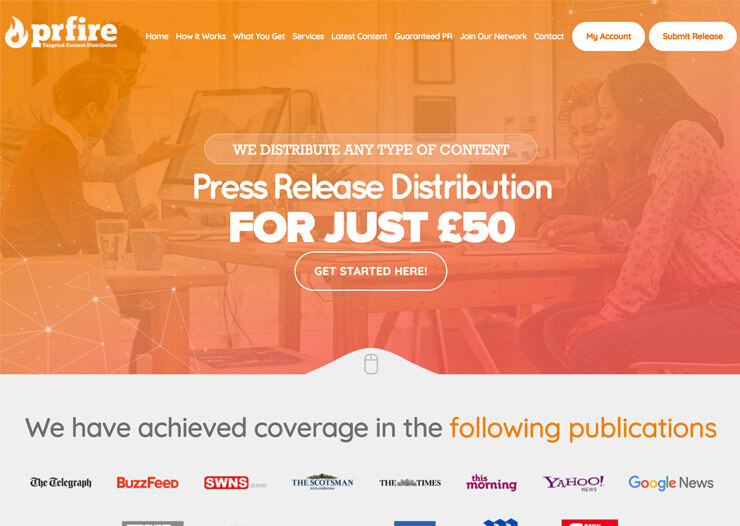 Founded in 2005, Prfire is one of the longest standing press release distribution services in the UK. 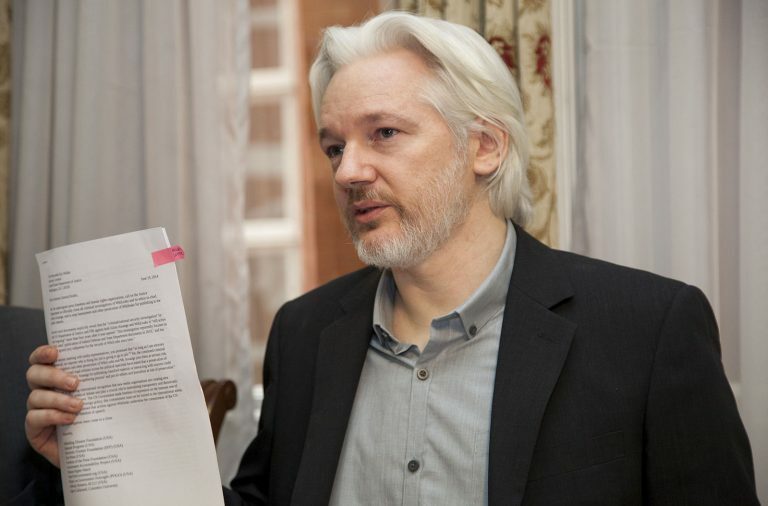 The service has streamlined the process by offering one core package priced at £50 with the ability to upgrade this with bolt-ons, these included social media amplification on Reddit and other platforms, a full consulting service where an expert ex-journalist will analyse, rewrite and find angles you may have missed to hook in the media. If you have no imagery accompany the release, professional photography can be ordered for £50. Prfire also adds your press release to South West News Service (SWNS), a large and trusted news agency where it may be picked up by other medias. 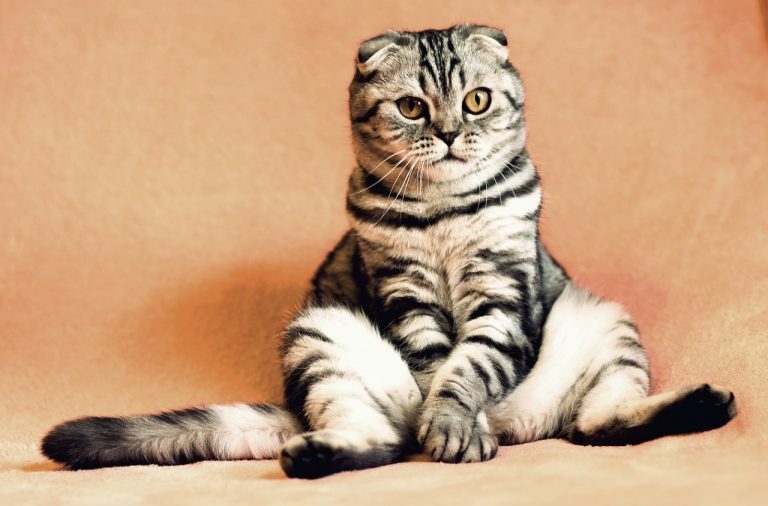 Are you any closer to choosing a distribution service? We’ve armed you with the facts, now you can decide which one will best serve your needs. 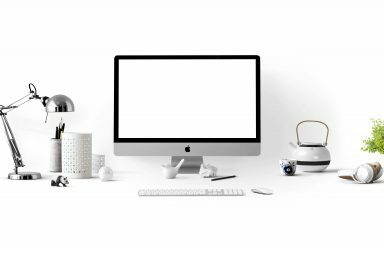 Don’t worry if you’re still unsure, craft a few single press releases and try different newswires to see which work best, and who you can foster the best working relationship with. Some may work best for B2B services, while others will be an ideal fit if you’re looking to reach consumers or the mainstream media. Also, don’t let salespeople promising you the earth get inside your head, because what they “guarantee” is rarely as good as the words they epouse. The success of your press release in part hinges on how well you craft it and how much of a hook it has that can make a journalist’s eyes light up. Quite a lot of newswire offer guaranteed syndication on 3rd party websites, don’t be fooled by this offering, your news will be hidden deep within the architecture of the website with a “sponsored” tag, little to no visitors will read it. Create an excellent story for your press release, and half the battle is won, at zero cost to you. Good luck, and we hope you get the coverage you desire!